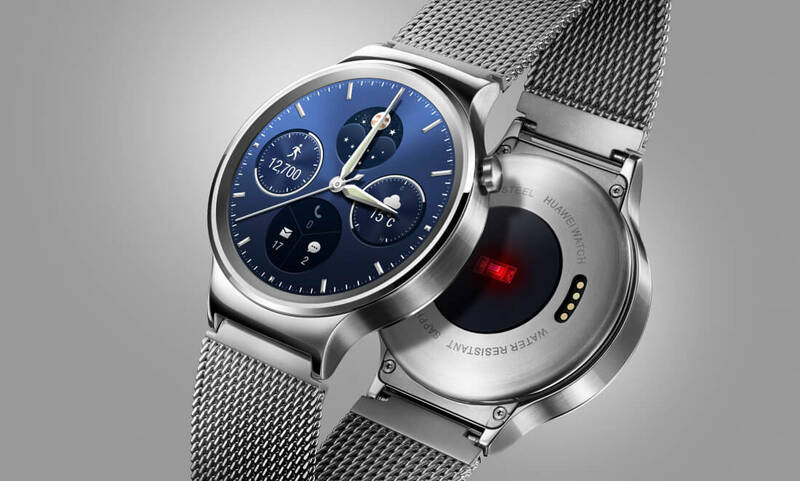 Market research firm International Data Corporation (IDC) late last month pointed to data from its Worldwide Quarterly Wearable Device Tracker indicating 2.7 million smartwatches were shipped during the third quarter of 2016. That’s an alarming 51.6 percent drop compared to the 5.6 million units IDC said shipped during the same period a year ago although according to rival firm Canalys, that’s not the case at all. Canalys said in a recent release that despite reports to the contrary, third quarter shipments of smartwatches exceeded 6.1 million which represents an increase of 60 percent year-over-year. The one thing they can both agree on, however, is that Apple led the market thanks to the recent launch of the Series 1 and Series 2 models. Canalys’ data indicates that Apple shipped 2.8 million smartwatches in the third quarter with a market share of 45.6 percent compared to IDC’s claims of 1.1 million units shipped with a 41.3 percent share of the market. IDC’s top five vendor list includes Garmin, Samsung, Lenovo and Pebble in that order while Canalys has Samsung in second place, Fitbit taking the bronze, Garmin in fourth and Pebble bringing up the rear. With any luck, the next couple of quarters should provide a better indication of the health of the smartwatch market. If someone wants a smartwatch, there’s no better time to purchase one than during the holidays or shortly after. Samsung’s latest entry, the Gear S3, is now available to pre-order and should be launching later this month and Google’s Android Wear 2.0 update is on track for an early 2017 arrival barring any further delays.